Elwood’s Shack Let me start with a few observations. Yes, its in a Lowe’s parking lot. Yes, there is limited seating inside. We saw people in their Sunday best after church waiting for a table out in the sleet on a freezing day. 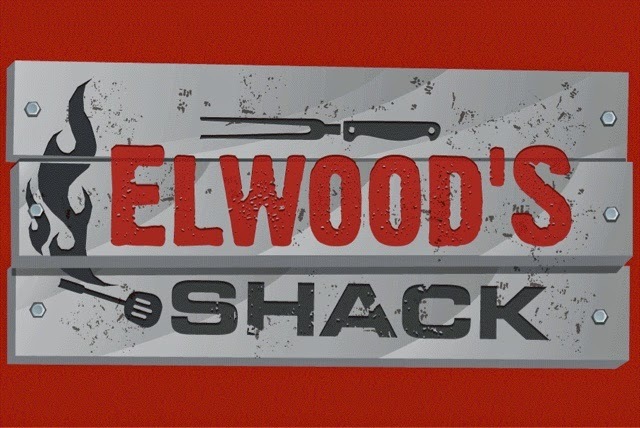 If the movers and shakers of Memphis will wait in a Lowe’s parking lot in the freezing rain, then Elwood’s is clearly doing something right. 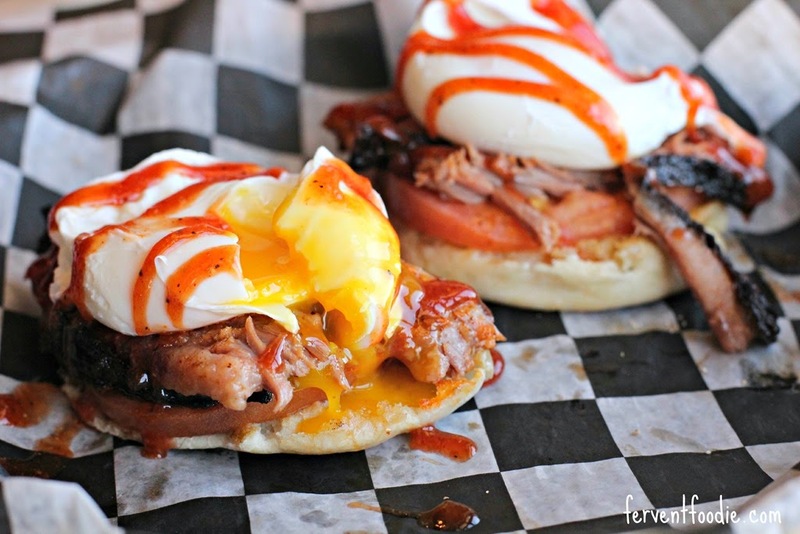 We took the family for Sunday brunch and had a wonderful Dixie Eggs Benedict (on a biscuit vice English muffin). Little Bit’s grilled cheese was a stout affair with a serious layer of cheddar and soft whole wheat bread–she was all over it, The Wife’s Avocado Turkey sandwich on a croissant was a great as well. 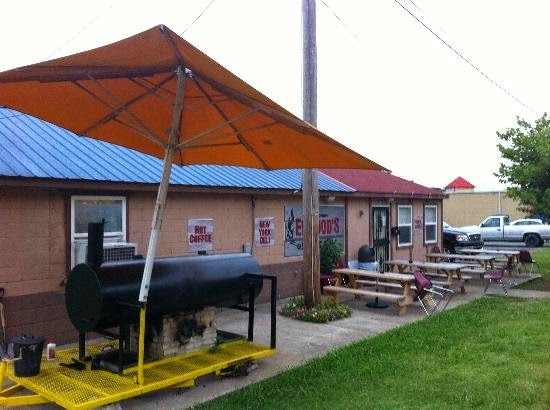 This place has legendary brisket, a great smoked chicken Philly and the smoked turkey sandwich are great. 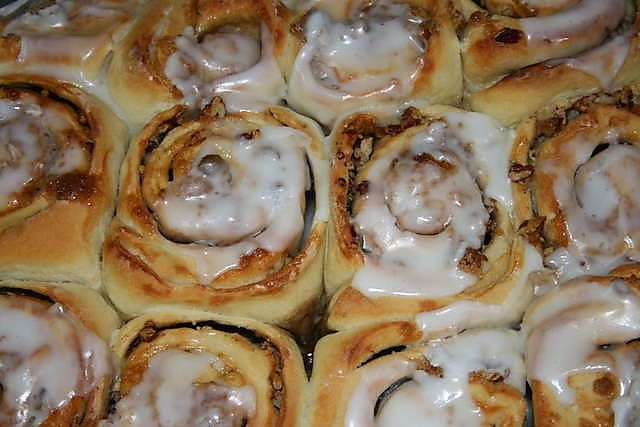 Oh by the way, their cinnamon rolls are a level up. It tastes like they’ve used honey as the sugar base for the glaze. This entry was posted in BBQ, Breakfast, Brunch, Catering, East Memphis, Lunch, Sandwiches by Trevor Knight. Bookmark the permalink.